Just a few highlights from hikes we took in 2017. 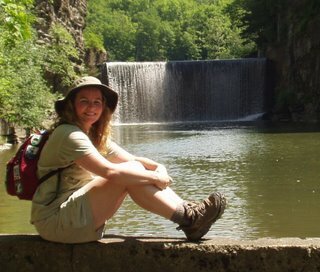 And who wants to coming hiking with me during August for the WTA Hike-a-thon? I have a few trips already planned to Virginia and North Carolina and Paris! But I also have 12 days for hiking that I do not have any commitments made yet! If you want to hike with me, let me know.